Every March I always look forward to the opening rounds of the Pro XCT. While California, specifically SoCal isn’t quite my cup of tea for places to visit, I do love the riding and racing in those parts. The courses are always super fun and challenging, and the racing is fast and exhilarating. Much like every year, lining up is quite the adventure, but this year that was taken to a new extreme. While the races still felt very much like the national series of the years past, the racing itself was as close to world cup as you could get. 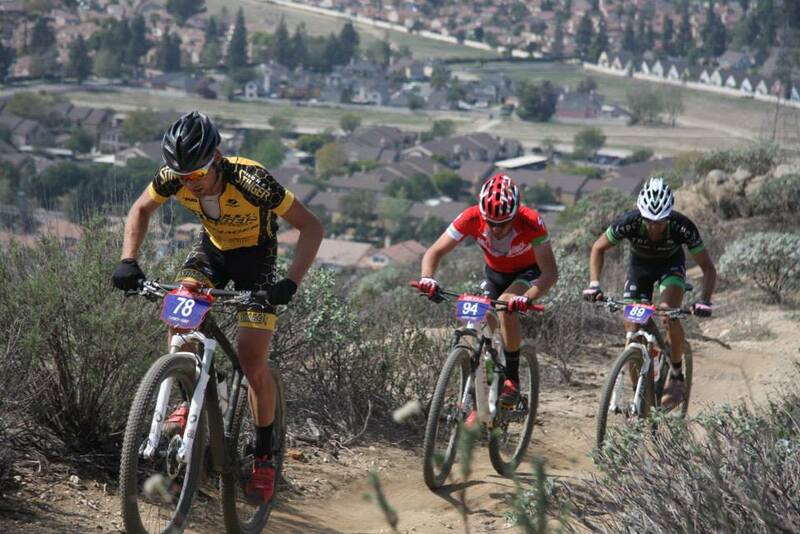 First race up was the Bonelli Park cross county. The course is really fun to ride, with lots of climbing. Some parts are pretty steep and have some off camber twisty sections that remind me of cyclocross racing. Coming from snowy Colorado, it was great to be on the mountain bike again, but was certainly lacking any flow or finesse I may normally have for riding. Come race day, it was hot! Really Hot. I believe the announcers were saying it was over 80 even in the shade. Coming from 30 degrees and snowy in Colorado, I suffered to say the least. After starting in the 100’s I was at least able to climb up to 71st before I was pulled in the 80% rule. This was not too much of a shocker considering all the World Cup caliber riders there, but would be lying if I said it didn’t sting the ego a bit. I did ease a bit after seeing more than half of the field fell victim to the same fate. Later in the day was the Super D, where thankfully things went a bit better. With a very small field, I was able to nab 12th. Nothing stellar, but a great effort to get some more legs underneath me. The next day we had the short track. In year’s past, it’s been hard for me to find me footing, but have really come to enjoy it. Much like all the races, it started fast and never let up. I was happy to come away in 39th place, feeling a bit better with my fitness. 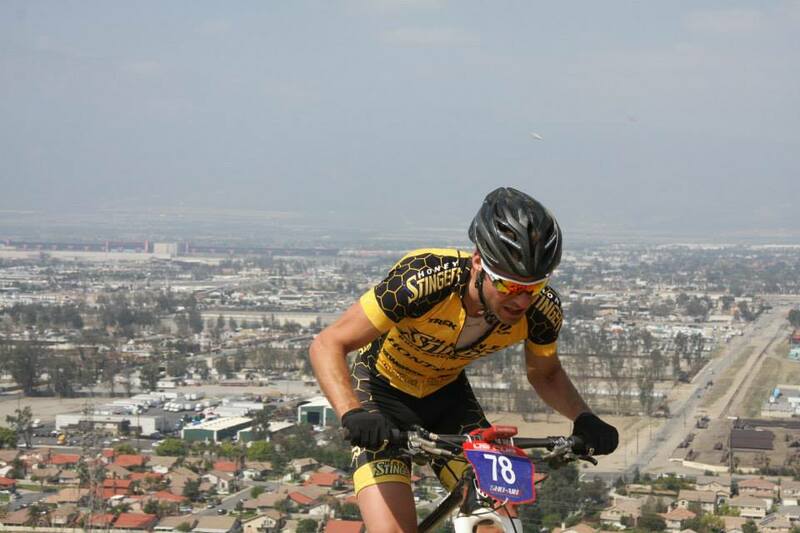 The next weekend was the 3rd round of the Pro XCT in Fontana. The course there is very different from Bonelli, but also a blast to ride. This year they added even more climbing to the course and a ripping downhill descent. Truly, one of my favorite courses to race on. 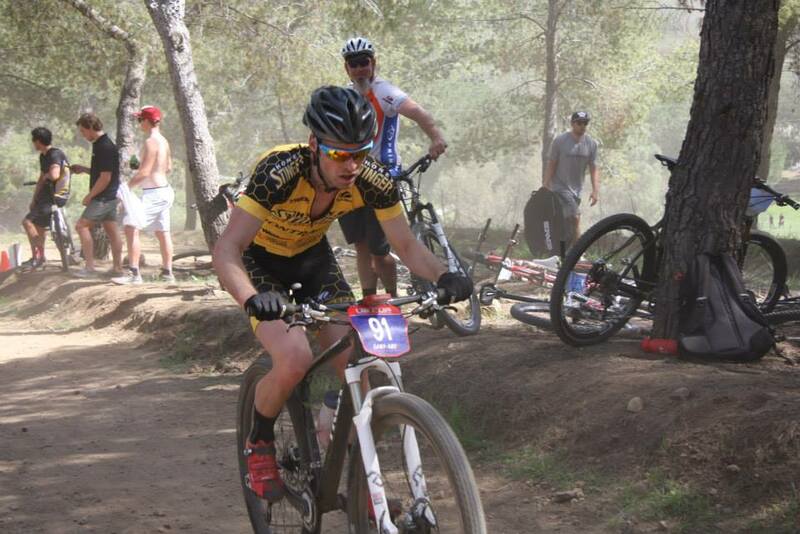 Just like in Bonelli, it was hot and things started in fury. still starting back in the 90’s, I had my work cut out for me in terms of jockeying for position. Luckily I made some good moves and found some holes and got into a fast moving group. It mostly contained Brady Kappius, Bryan Alder and Drew Edsall and a few others. All of us seemed to share the same mentality, race as hard as you can, otherwise we’ll get lapped. Luckily it work and we continued to pick off other racers. On the last lap I really started to feel the effort come back to bite me as I started to fall apart, but was lucky and happy enough to hang onto 59th place. I don’t know when I’ve ever been so happy to finish 59th. All in all, it was a great kick off to the season. The racing was extremely hard, but also super fun. A big thanks to all the Honey Stinger/Bontrager team sponsors for making it happen! Already looking forward to going back to California next year! This entry was posted in Uncategorized and tagged Colin Osborn, Honey Stinger/Bontrager Mountain Bike Race Team, Pro XCT. Bookmark the permalink.